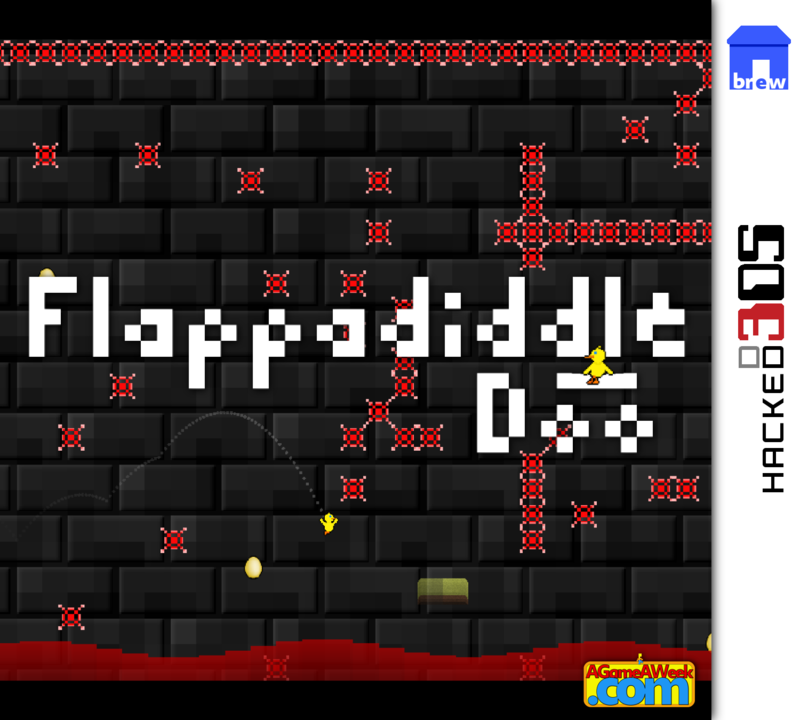 Flappadiddle Doo - 3DS is now available as a complete 3DS .zip package, containing the .3dsx homebrew file, alongside a .cia file that can be installed directly into a hacked 3DS's frontend. Hopefully it works ok. If you do try it, be sure to let me know.